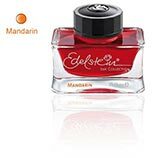 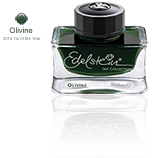 Edelstein Ink Collection in a precious 50 ml bottle. 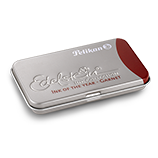 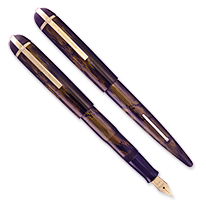 The Edelstein Ink Collection comprises eight brilliant colors with a special ingredient that ensures extra smooth writing and care for the fountain pen. 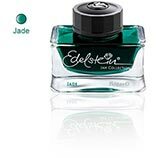 The german word Edelstein translates as gem stone, and each color corresponds to the beautiful coloring of a gem.